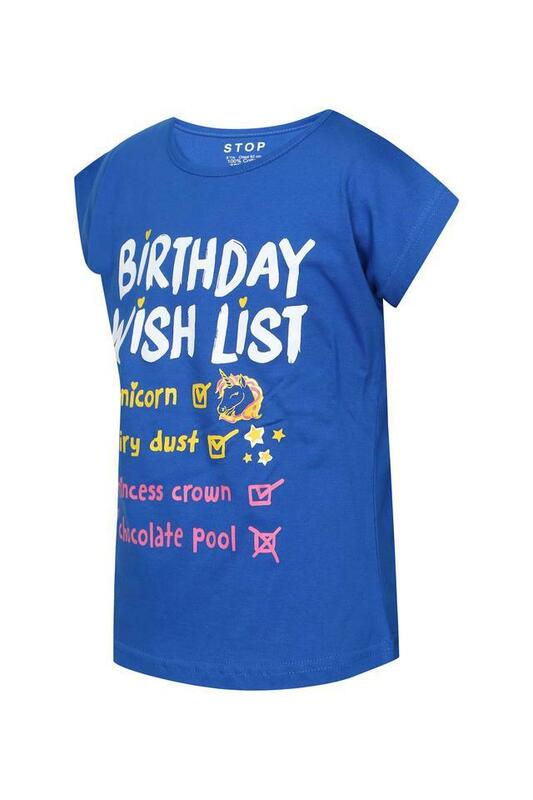 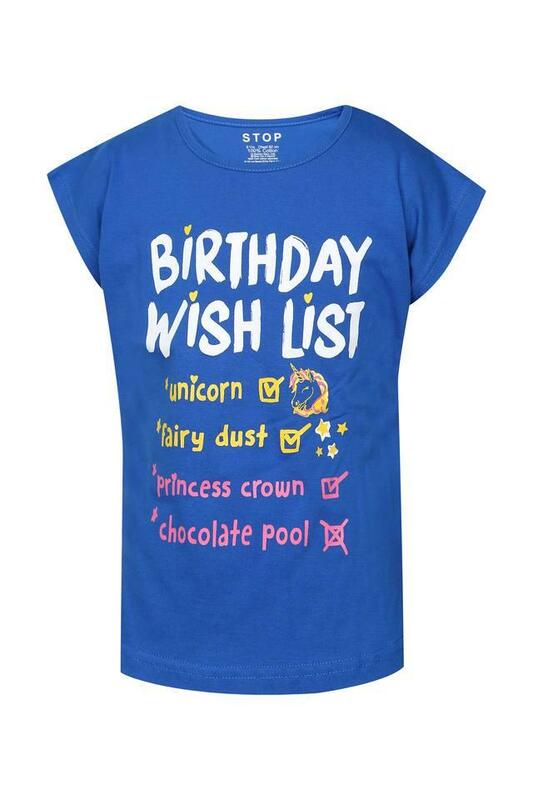 Bring out the diva in your little one by getting her this cute and trendy tee from Stop. It comes with short sleeves, graphic print and has a stylish round neck that will lend her a cute look. 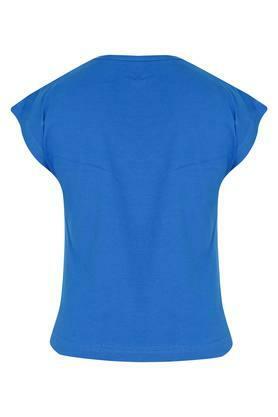 Made of superior quality fabric, it will also keep her at ease all day long. 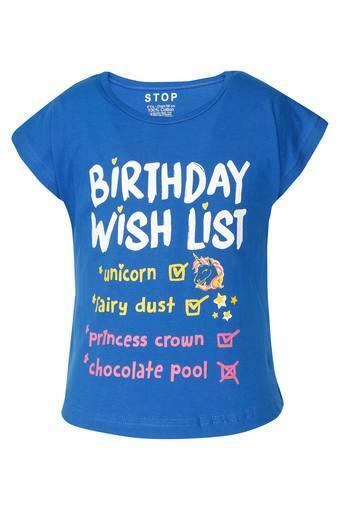 Help your little daughter to rank high on the style meter by making her wear this tee for any casual occasion. Let her team it with a pair of shorts and ballerinas for an adorable look.